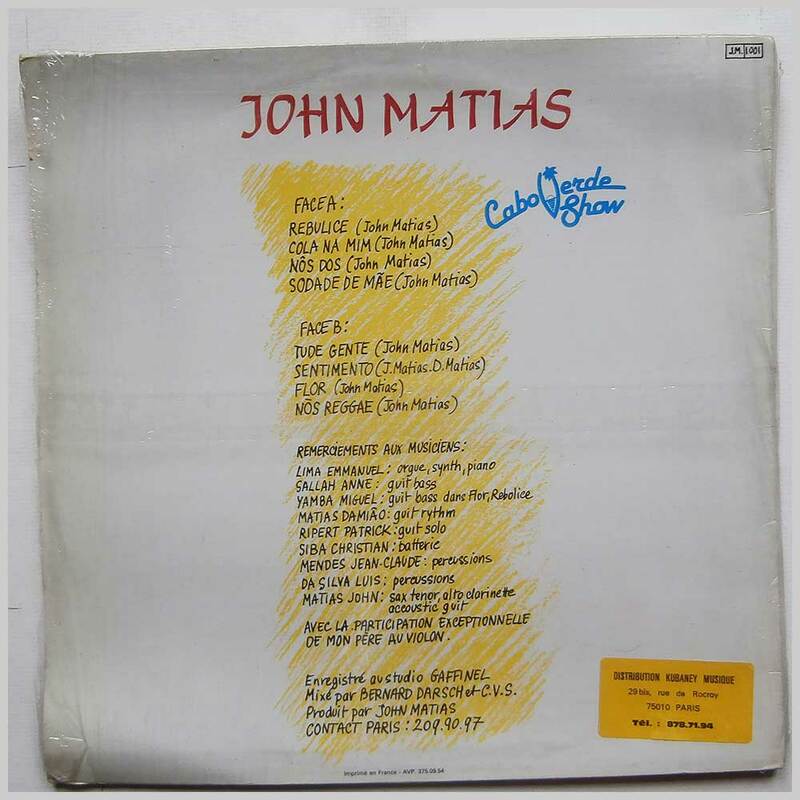 Format: Vinyl Record LP, John Matias Records. France release, no date. 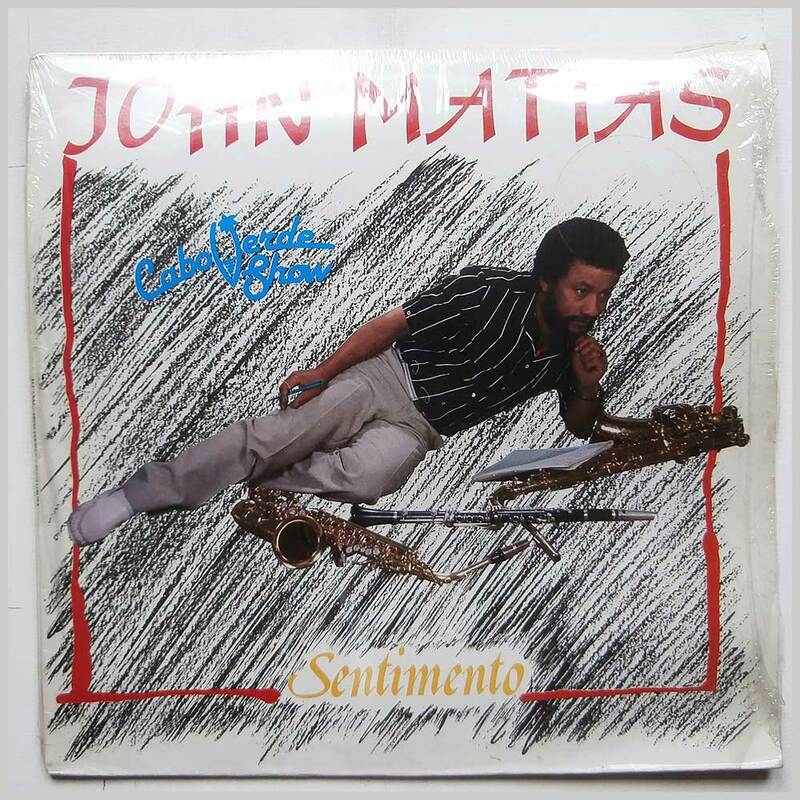 African music LP release from John Matias with Cabo Verde Show. 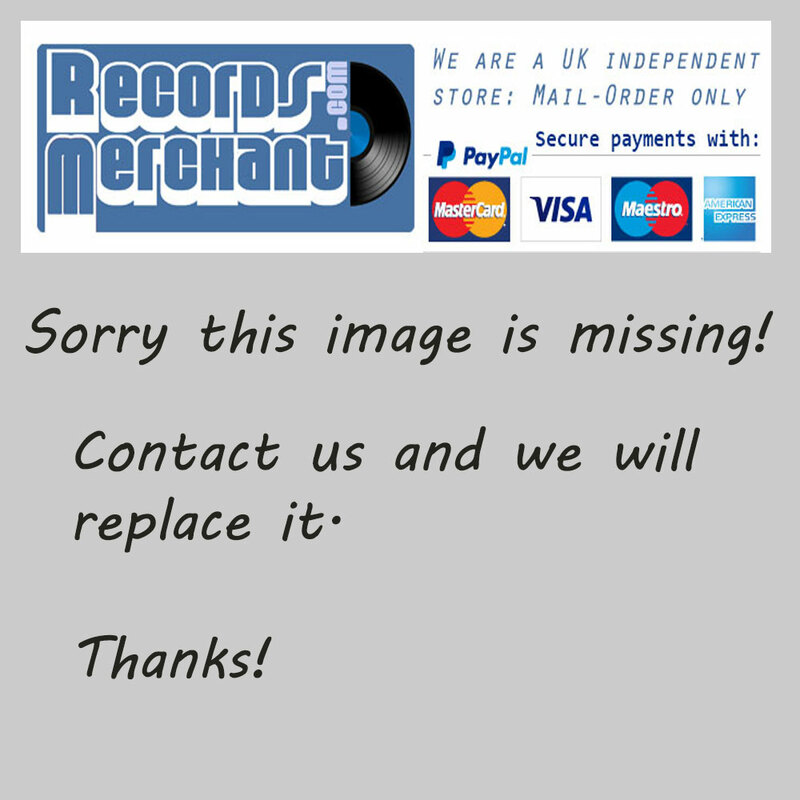 Classic African Funana, Dub music LP. Jacket open but still in original shrink.